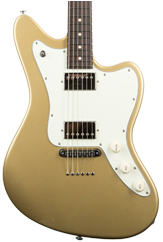 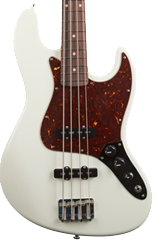 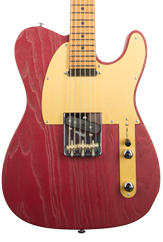 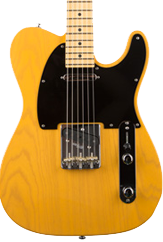 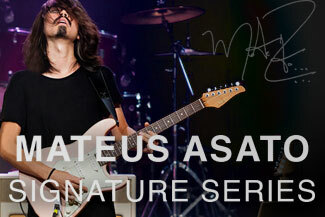 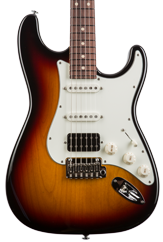 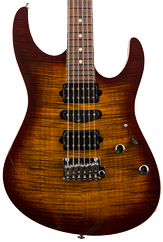 Today’s players demand quality, reliability and great tone. 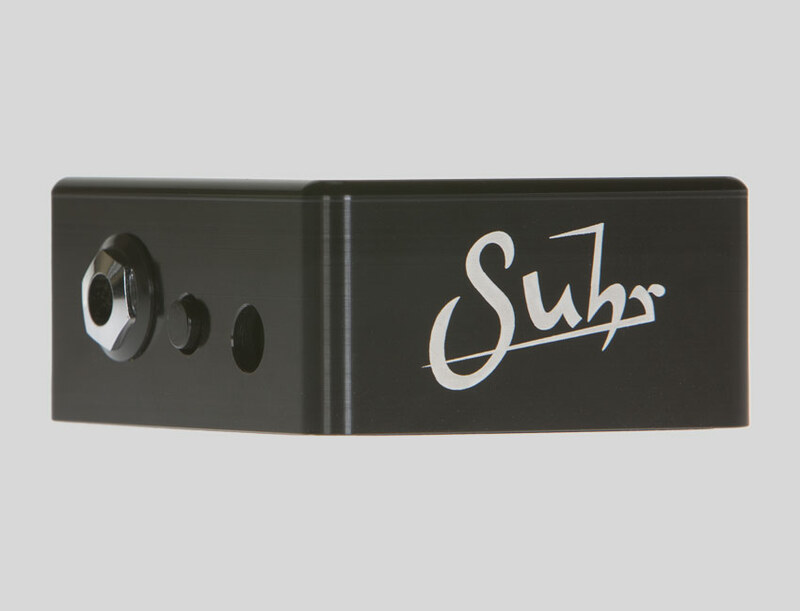 To ensure that your investment in tone is preserved throughout your signal chain, the Suhr Buffer utilizes only the highest quality components such as: low noise audiophile Op-Amps, Glass Epoxy PCB, and a machined billet aluminum enclosure. 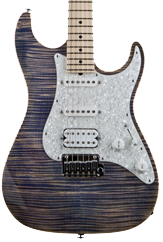 When it comes to quality and reliability, we designed the Suhr Buffer with the same attention to detail as all of our award winning products including the Badger, Hand Wired and OD series amplifiers. 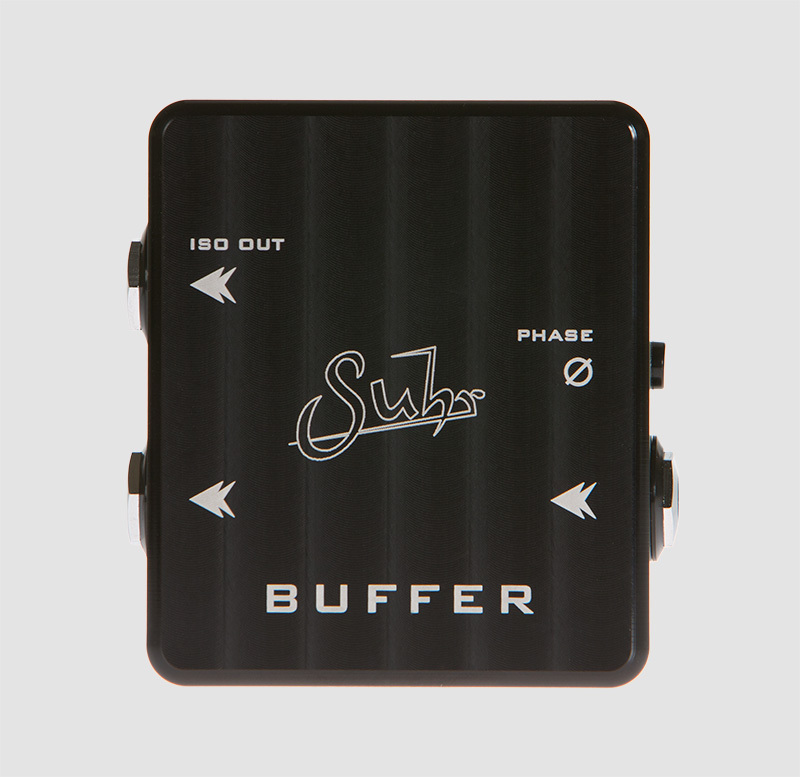 The Suhr Buffer is a transparent signal buffer/line driver which is an essential tool designed to preserve your instrument’s tone. 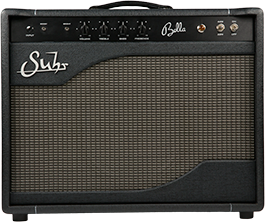 Tone loss occurs as a result of signal degradation, commonly caused by long cable run, or the use of multiple instrument cables – such as you would find on a pedal board. 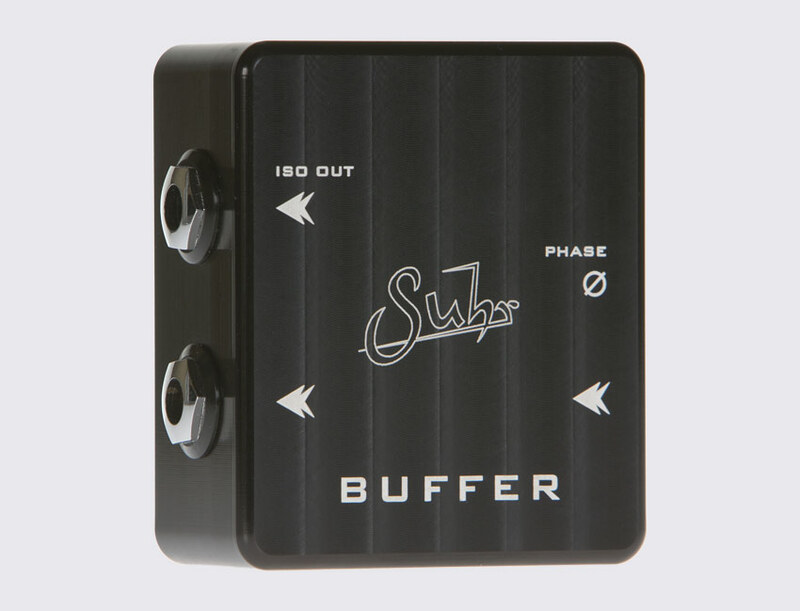 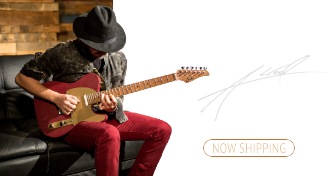 To solve this, the Suhr Buffer employs unity buffering to reverse the effects of capacitance without affecting your instruments tone or output level. 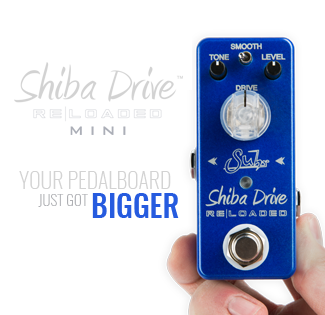 We recommend placing the Buffer as the first device in your signal chain. 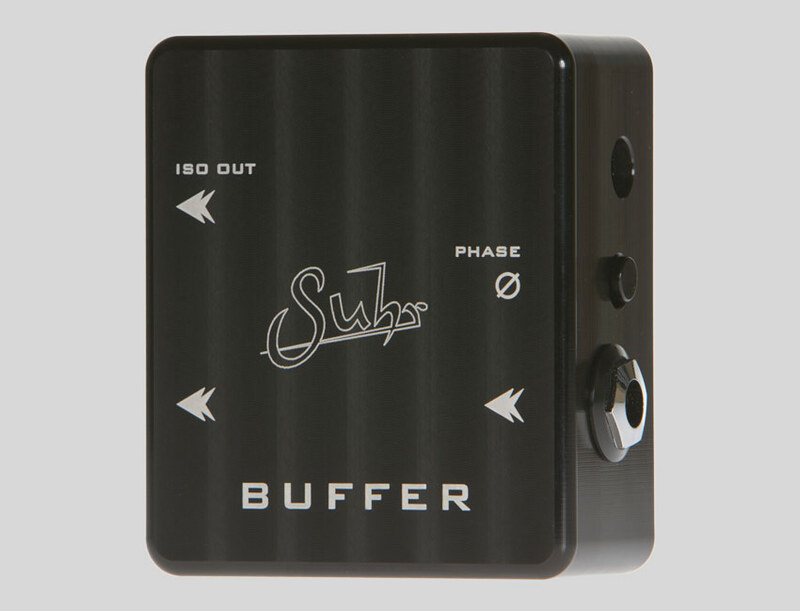 If you are using a vintage fuzz pedal such as a Fuzz Face® or Tone Bender® we recommend placing the Buffer after those devices to retain their character and relationship with your instrument’s electronics. 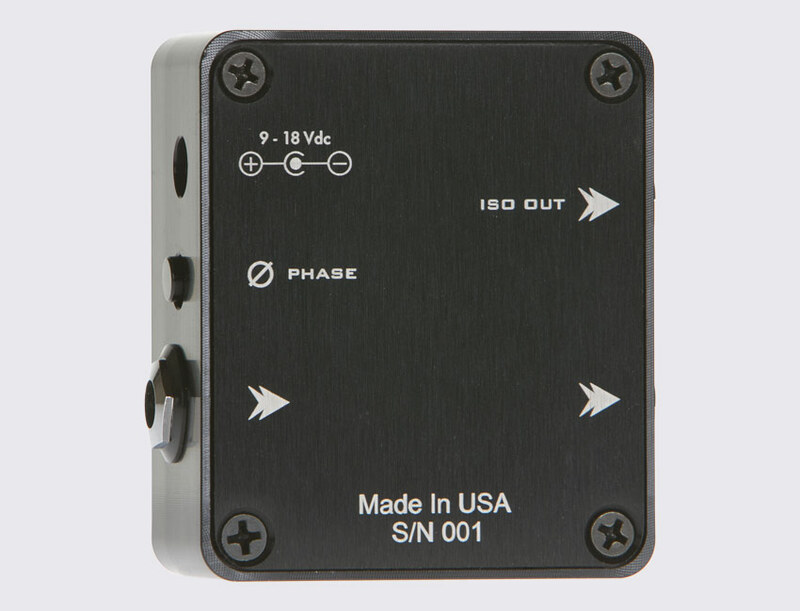 ISO OUTPUT (transformer isolated): Secondary output, use this to split your instrument’s signal to an additional amplifier or sound source.